In the Talmud, rabbinical personalities often take on aspects of Sherlock Holmes: reasoning deductively, digging for clues where none are apparent. But as far as we know, no Talmudic rabbi made a part-time hobby out of being a private investigator–the pioneer in that area was Rabbi David Small. 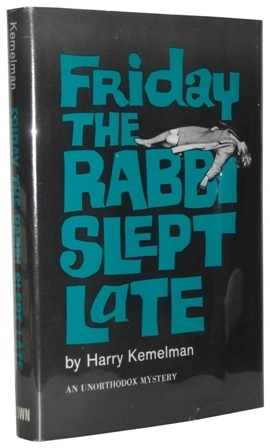 Rabbi Small was the subject of 12 novels by Harry Kemelman, starting with Friday the Rabbi Slept Late in 1964. 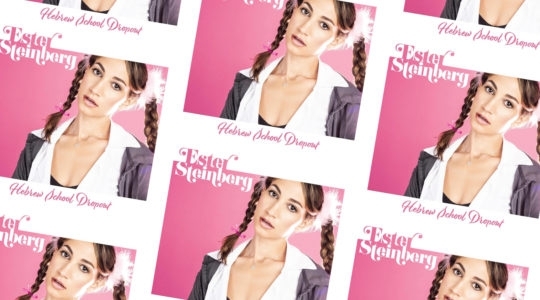 In it, a young woman’s body is discovered in the parking lot of a synagogue, and Small–a freshly-hired rabbi in the fictional town of Barnard’s Crossing–is accused of killing her. 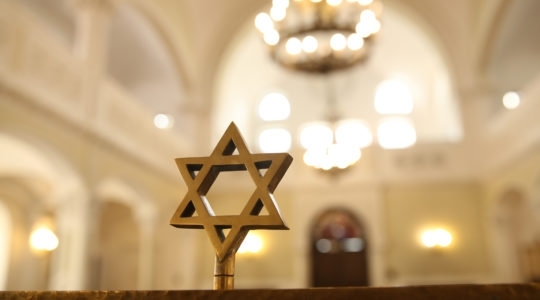 Not only does the rabbi prove his innocence, but he also becomes close friends with Hugh Lanigan, the Irish Catholic chief of police, setting up a relationship that will progress through the next 11 books, countless religious debates, and even more bad jokes. In 1976, Friday was adapted into a film featuring The Honeymooners’ Art Carney. Taken on its own, the Rabbi Small series is a funny, nostalgic, and sometimes disturbing picture of small-town American Jewish life.